As a real estate developer, Cameratta Companies goes above and beyond expectations to ensure their residential communities are successful. 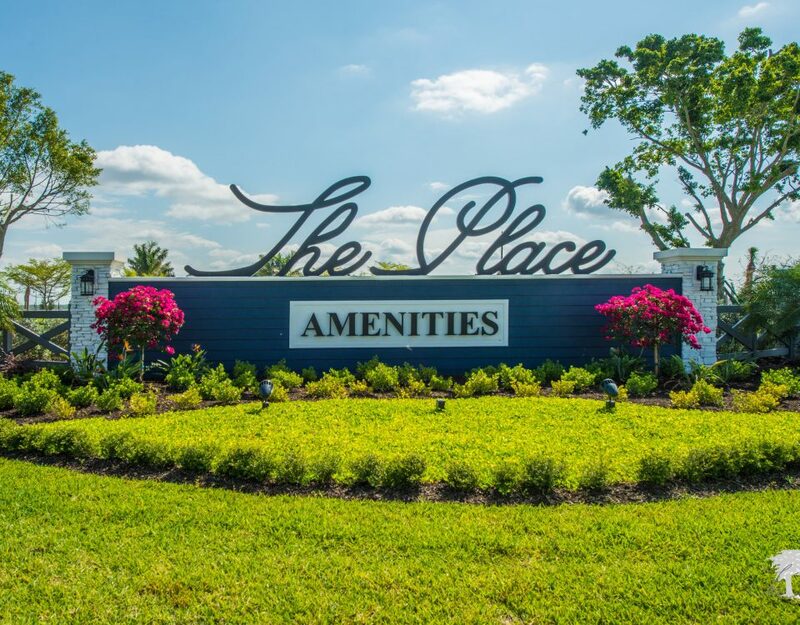 The firm, based in Fort Myers, Florida, acquires land, plans and designs comprehensive sites to incorporate the most attractive on-site amenities that cater to the potential residents of its master-planned residential communities. With this distinctive approach, Cameratta Companies has become a heavily sought-after developer throughout Southwest Florida. 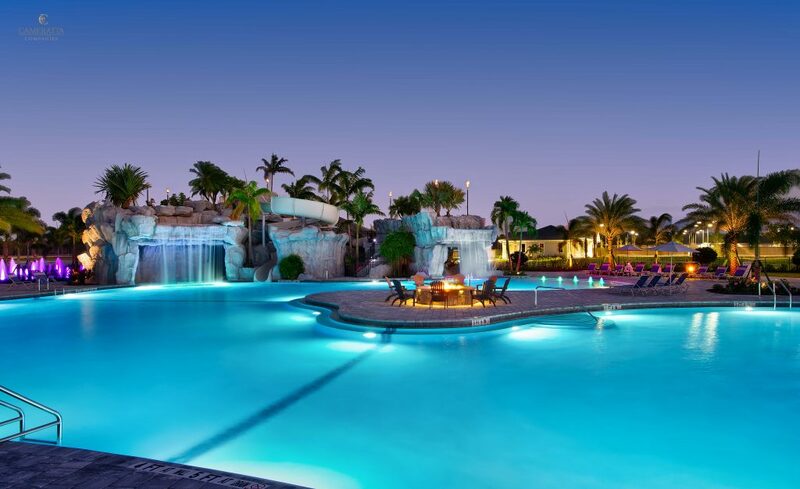 The family-run business has more than 35 years of experience in developing lifestyle communities that give residents exceptional amenities in a community they love coming home to. This team works to create residential developments that are truly one of a kind, with each community’s design significantly different from the next. Corkscrew Shores in Estero, Florida, is a good example of how the firm works. Situated on a 240-acre lake, the property features a coastal theme throughout. Amenities, surrounded on three sides by the lake, includes a stunning community pool that appears to run directly into the lake thanks to the use of a deck-level gutter. 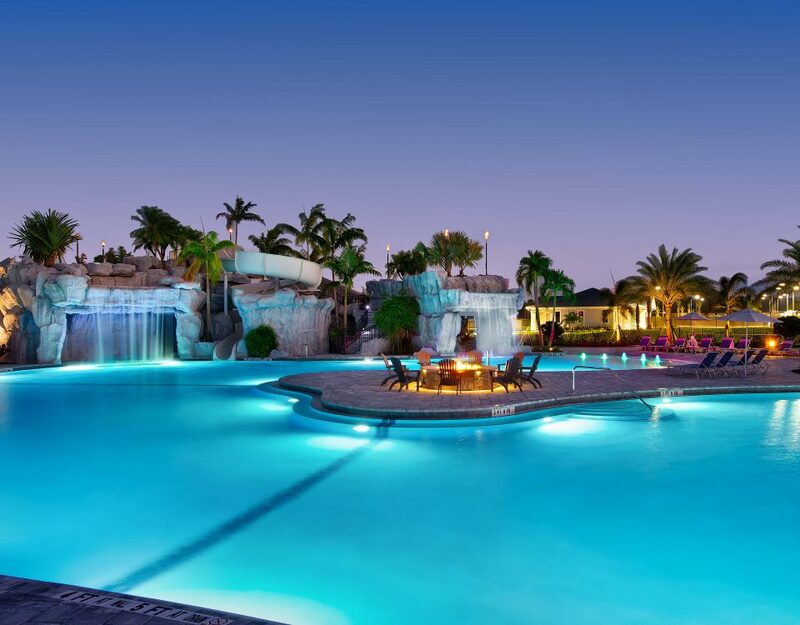 Additionally, Corkscrew Shores features a full-service restaurant with a sports bar, fire pits to enjoy the Florida sunset and a 13,000 square-foot clubhouse with private rooms for entertaining. There’s also a fitness center, complete with workout studios for aerobics, yoga and Pilates. Pulte Homes is a partner in Corkscrew Shores as well as the exclusive homebuilder in the project. 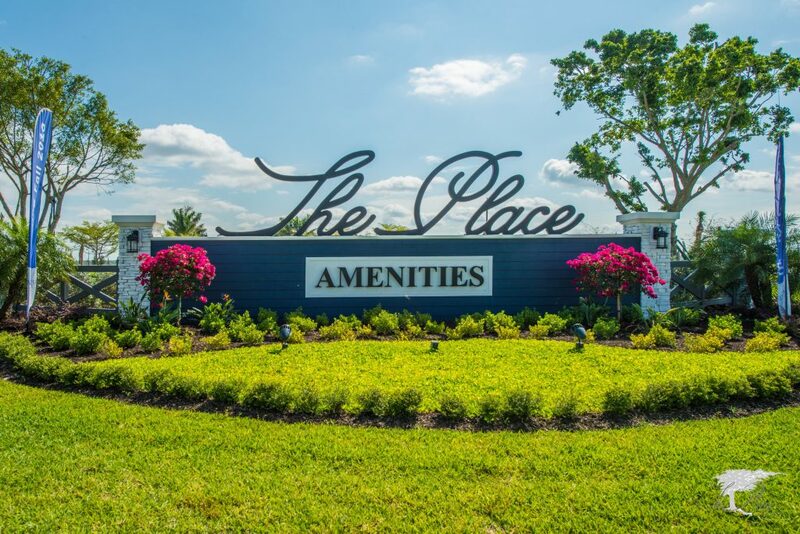 One of the newest efforts from Cameratta Companies is The Place at Corkscrew. 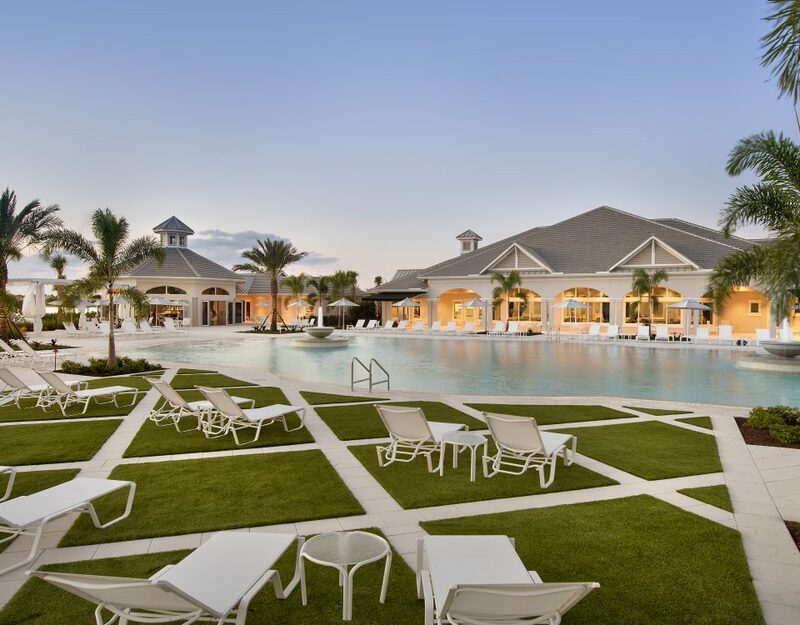 Also located in Estero, this project has been positioned as a true destination community, with amenities such as an expanded restaurant with a wine and martini bar, a two-story fitness building with a café and marketplace and a 100-foot waterslide set along waterfalls. The community will have a southern plantation theme and be home to 1,325 single-family residences. “1,325 homes provides you with enough support to include an extraordinary amenity package and homes at an affordable price point.” Cameratta says. Construction at The Place at Corkscrew is under way. Model home sites will be ready in early 2017. In general, Cameratta Companies tends to select property locations the firm can bring to market in a fashion that best suits residents’ needs. 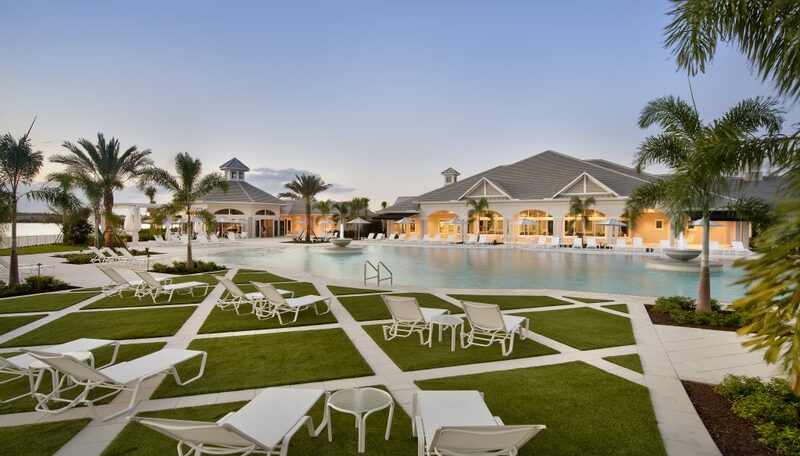 Cameratta Companies continues to offer unique communities with amenities that can enhance residents’ quality of life, while minimizing the impact of HOA fees. Cameratta believes that the firm is on a strong path as it looks to the future. “We look forward to developing properties for many years to come and continuing our hands on design, develop and construction approach that has made our company a success,” he says.